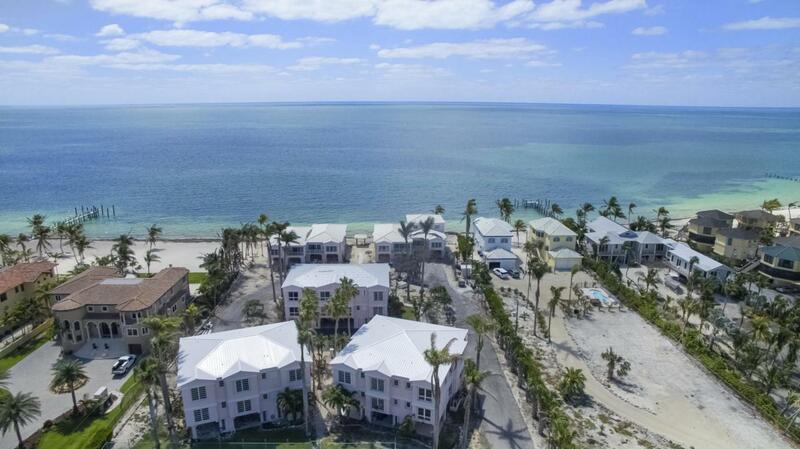 This Upscale Beachfront Condo will have you living on ''Keys Time.'' 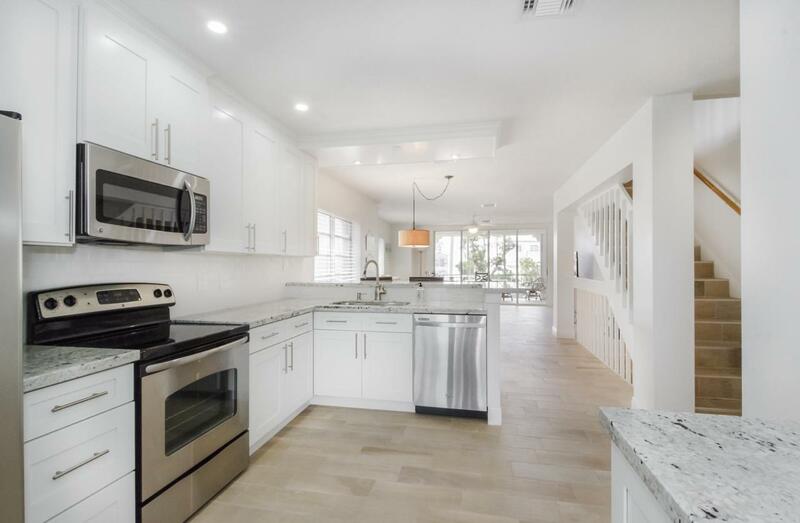 No grass to mow or snow to shovel at this beautifully renovated 3 Bedroom, 2.5 Bath townhome style condo located in the beloved Coco Plum neighborhood of Marathon. 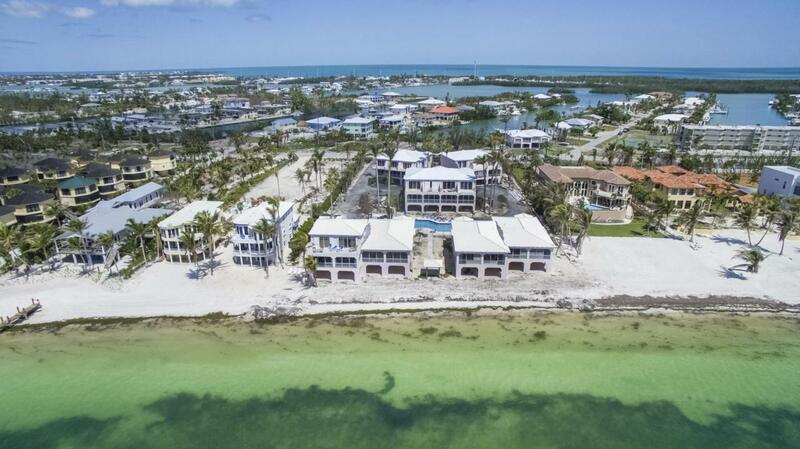 Spend your days basking on the private white sand beach, soaking in the refreshing swimming pool, playing a friendly game of tennis or boating from your deeded dock slip right next door. Enter your private foyer from the covered carport, inside you are greeted with an open living space, dining area and a kitchen anyone is sure to appreciate with its white cabinetry, stainless steel appliances and granite countertop breakfast bar. 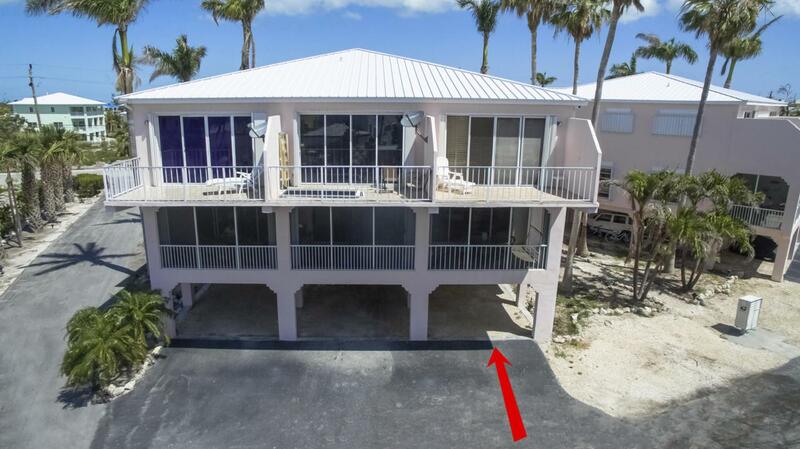 Slider doors open off the main living area leading you out onto the screened lanai to admire the Ocean views. The impressiveMaster Suite features a second balcony offering more exquisite ocean views and a true master bathroom boasting a spa tub, walk-in shower and double vanity sink. This is a MUST SEA!